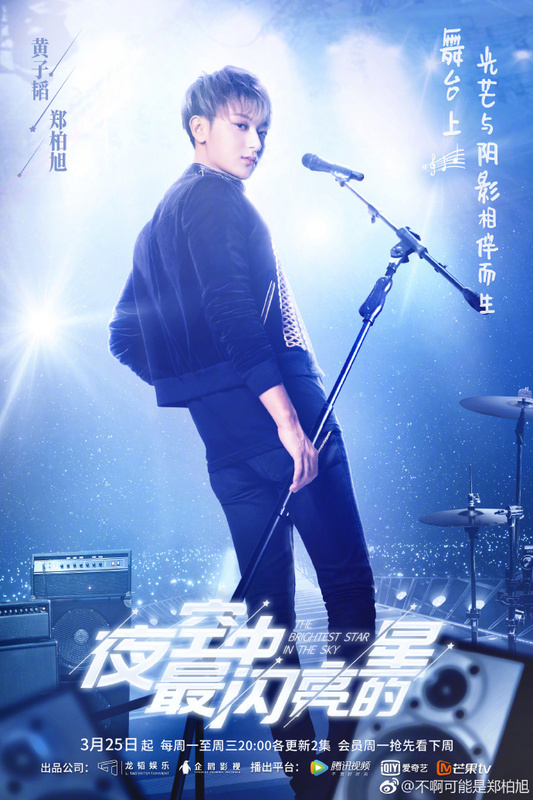 The Brightest Star in the Sky 夜空中最亮的星 is a 40 episode series starring Huang Zitao as popular idol star Zheng Baixu and Janice Wu Qian as Zheng Baixu's new manager, Yang Zhenzhen. The series allows fans and music lovers a glimpse into the life of an idol singer and the symbiotic relationship between idol and agent. 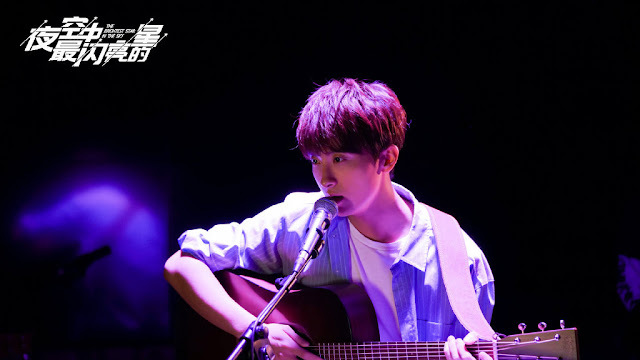 Initially headstrong and conceited, Zheng Baixu, through the persistence and help of Zhenzhen, gradually becomes a better singer and a better man. He is able to address his shortcomings, further develop his strengths and become a stronger overall performer. Zhenzhen as well is changed into a more mature agent - more confident in her abilities as both idol and agent undergo a metamorphosis through their partnership. Surely, viewers can expect a lot musicality from this series, what with the lead actor being a former kpop idol himself. It'd be interesting to discover though if any of the other actors have hidden musical talents which will be revealed in the show! 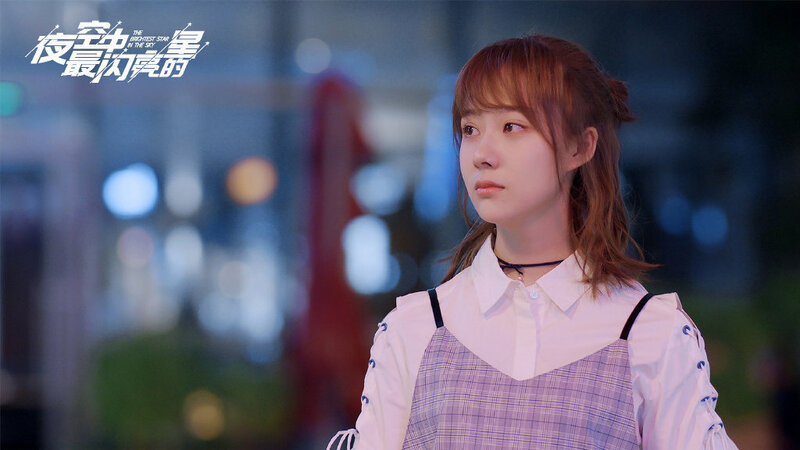 Fans of Janice Wu will also see a different side of the actress as she reveals a softer side to herself (so different from her previous spunkier and angstier role in My Amazing Boyfriend) as she works her way up from a rookie agent to a well seasoned manager. 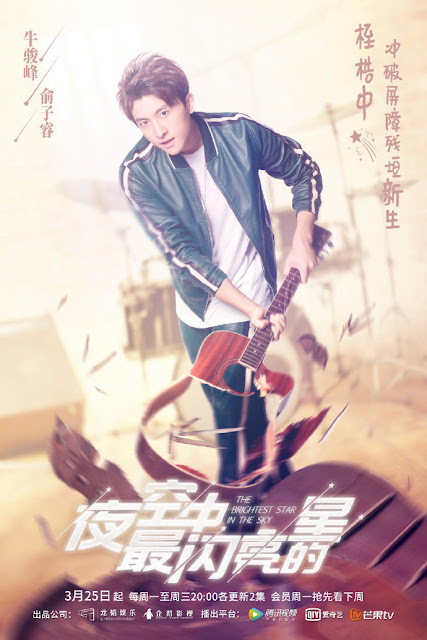 The series also features Niu Junfeng as musical newbie Yu Zirui, Cao Xiyue, Shawn Huang Zheng, Chen Yifei, Xiao Liu Jia, Chloe Zhao Yihuan, Lang Feng and Li Yiling. Release Date: March 25, 2019. Tencent. 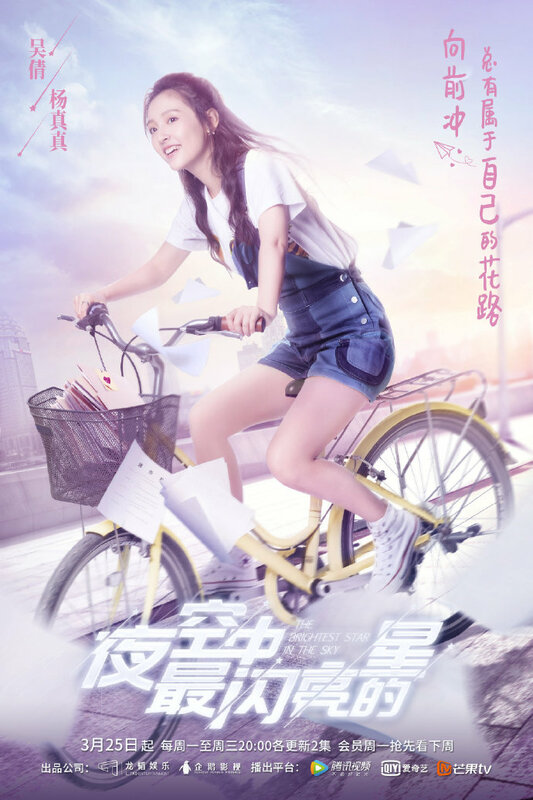 iQIYI, Mango TV (two episodes every Monday to Wednesday at 8pm). Next week's episodes released in advance for members. Vote for your favorite Chinese dramas in 2019. I'm just so happy that it's finally going to air. It was first supposed to come out last summer, but was pushed back and now I don't think they are going to change it again. Anyways, if I remember correctly, Huang Zitao was also the music producer of this drama, so I'm anticipating what kind of music he made back then (it was filmed like two years ago, so the music is probably going to be similar to what he released back then as a solo artist, but let's see). Furthermore, I think his acting here should be an improvement compared to The Negotiator (not that it was bad), since it was filmed later. I came across Wu Qian while watching Fighter of the Destiny and quite liked her performance, so I will also be anticipating thiis. Spot on! Both Male and Female leads have matured from their previous roles in the negotiator and fighter of the destiny. This drama has a typical idol drama storyline but imo it is not boring and watchable. 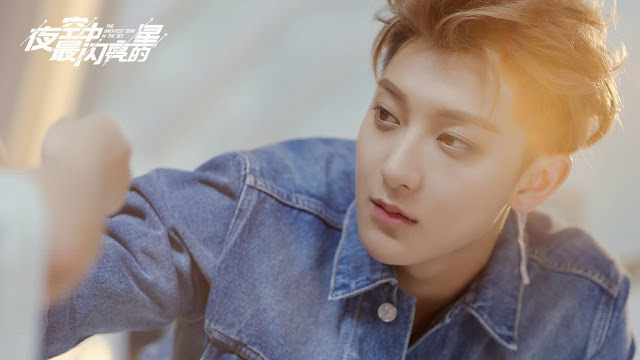 I have a very soft spot from Tao. He is so transparent as a person. I am really looking forward to this drama. so will there be romance between the leads ?